The A+ Labeling/Laminator is the newest member of the labeler family. The A+ offers the record breaking ability to adhere an 81” (2055 mm) litho label at speeds up to 6,000 sheets per hour. The A+ is versatile and dependable with singleface module, 6,000 sheets per hour, 81” x 65” litho label format, dual label/dual board, dynamic board registration, and standard water cleanup. 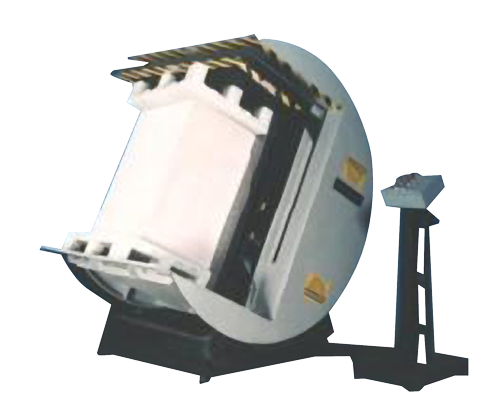 It also utilizes the latest technology in guarding by electric scanners. The Automatän Model EM litho label laminator applies Electrostatic Method technology in its adhesive application process. Automatän has a patent pending on this process application. An economical labeler, the Model EM's design offers the opportunity to employ the electrostatic method for fast, easy set ups in labeling over a wide range of board and label sizes. 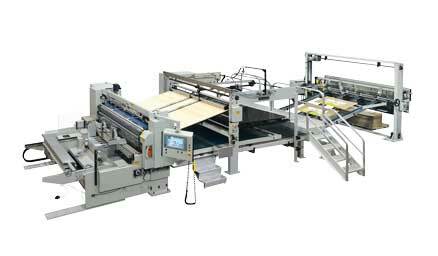 The Automatän Model 8166 is shown with board feeder, laminating unit, label feeder and straight through discharge to optional upstacker. This model full mounts or spot mounts litho labels to doubleface corrugated board. 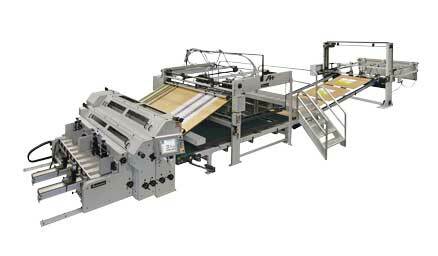 It delivers "Large Format" litho labels (81" wide x 66" thru) with NO SKIP FEED operation required. 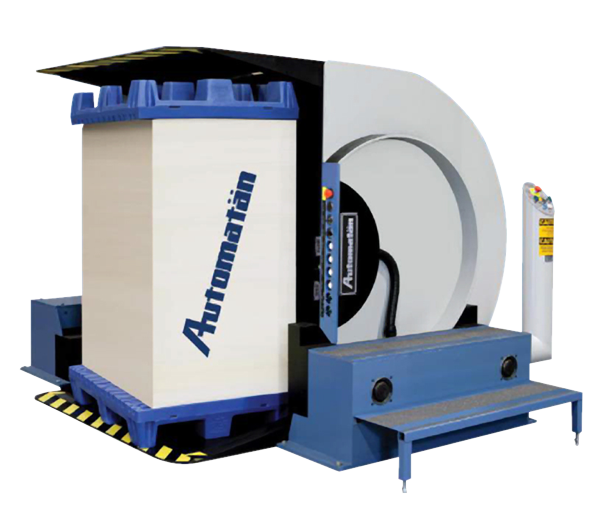 Automatän's load handling equipment is completely mechanical in design and operation, offering high efficiency, low maintenance, and years of trouble free load handling service. Compared to handling pallet size loads manually, the Automatän Jogger/Aerator can dramatically reduce your labor costs while increasing your product quality and the productivity of your down line equipment. Designed specifically for the printing industry, the Automatän Model 7300 and Model 8300 Jogger/Aerators eliminate the manual turning and aerating of loads, providing for perfectly squared and aligned press-ready loads that are easily inverted onto shipping skids. 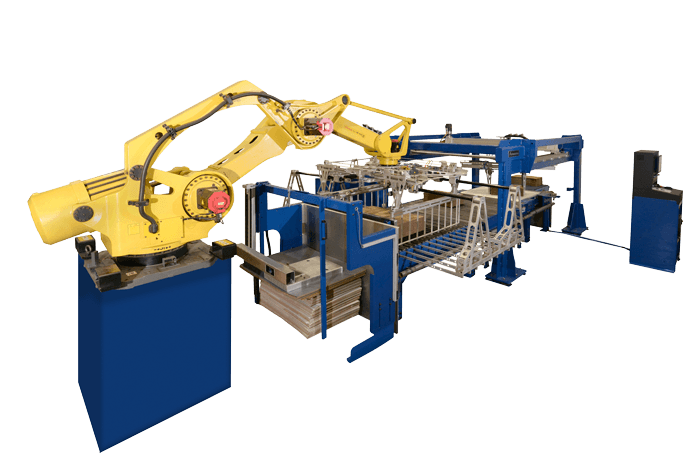 The Automatän Load Turner, like all other Automatän load handling equipment, is completely mechanical in design and operation, offering high efficiency, low maintenance, and years of trouble free load handling service. 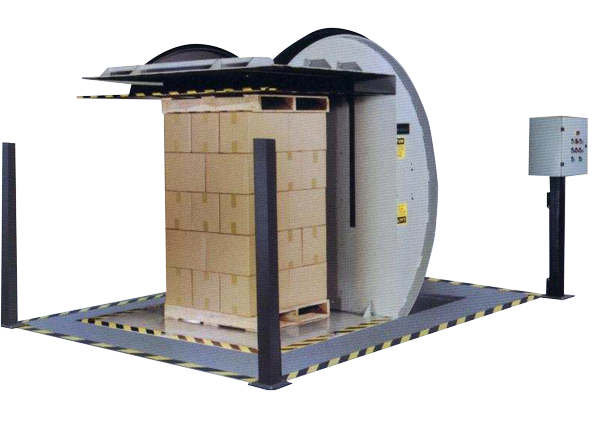 Compared to handling pallet size loads manually, Automatän's load turners can dramatically reduce labor costs and provide substantial ergonomic benefits. 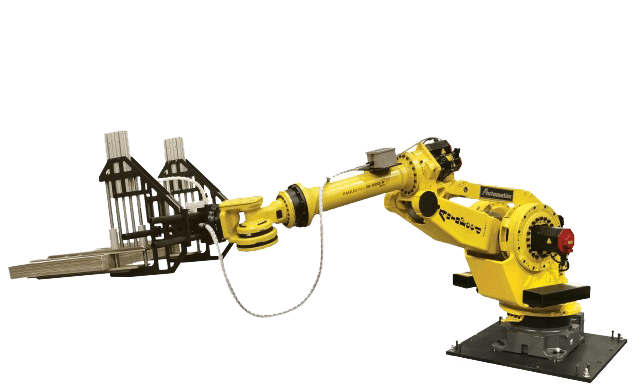 The AutoFeed Robotic Prefeeder is an innovative system that can be used on your rotary and flatbed die cutters, flexo folder gluers, laminators and more that will allow you to increase productivity and reduce your manual labor costs. The AutoStak Palletizing System will increase your host machine output as well as your bail consistency to your customer. Specialty laminating offers exciting opportunities for the fast growing game card, mounting, and specialty advertising markets. Any printer with an eye on a profitable future in these markets will recognize the value of having the highest quality, fully automatic laminating equipment. 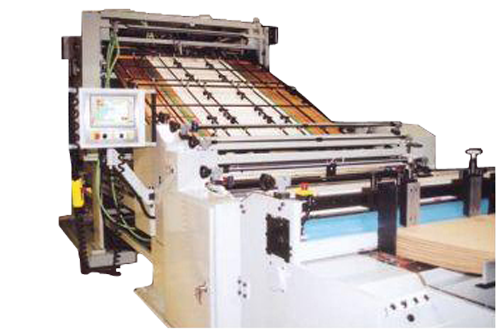 Automatän® specialty laminators are designed to laminate many products including pull tab and bingo game cards, point of purchase display easels, duplex papers, re-moist glue patterns, children's puzzles and game boards, and many other applications. 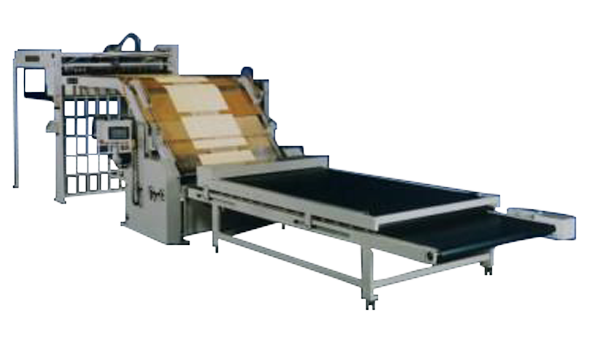 The Automatän 4000 Series Label laminators, considered one of the most versatile laminators in the world, include Automatän's leading Model 4260, which is well known for its quick set-ups, clean-ups, and precise registration over a broad range of substrates and labels at speeds over 5,000 sheets per hour. Perfect for both displays and large boxes, the Automatän 7000 Series delivers performance over a wide range of sizes. 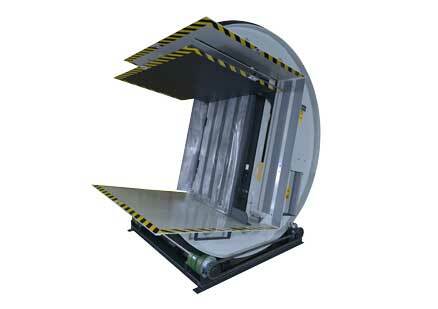 Its fast, easy setup makes it ideal for short runs as well as high-speed production. The AutoMAX Labeling/Laminating System is the most versatile in the world. 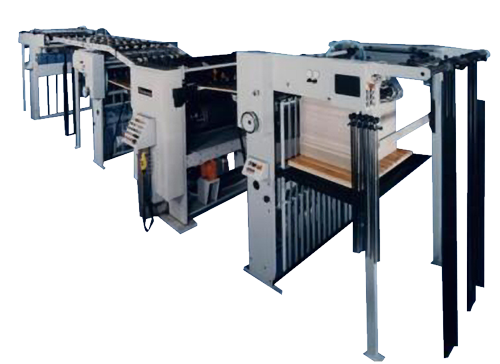 It has the ability to singleface laminate, spot and full mount litho sheets to corrugated sheets, knocked-down boxes, and diecut sheets. The operator is able to accomplish quick setups with recipe job setup and also achieve precise registration (+/- .035” / .9mm) over a broad range of substrates and labels at speeds up to 6,000 sheets per hour with a fully automatic machine. 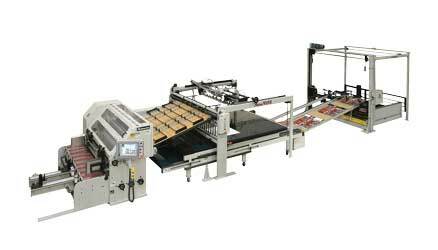 The Automatän SF65 sheet-to-sheet singleface laminator features the OBF (open board feed) concept - a design that offers easy board feeding and the ability to accommodate an automated board prefeeder. The SF65 is designed in the same configuration and has the same precise registration as the popular Automatän labelers. 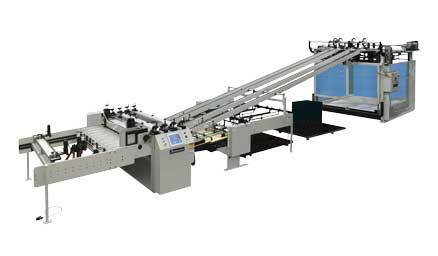 The Automatän NewPaks is a dedicated sheet-to-sheet singleface laminator that offers high productivity at a modest investment. The NewPaks laminates preprinted litho sheets to sheets of singleface, typically B-flute and small-flute, including E-flute and F-flute, at speeds up to 10,000 sheets per hour with precise registration. 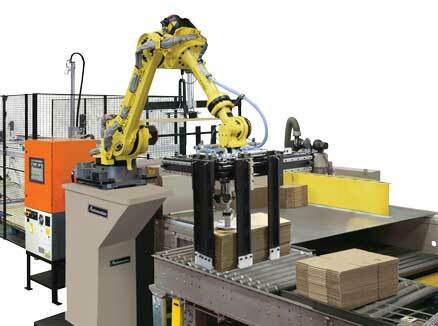 The MasterStak Positioning Robot translates and rotates bundles into an unlimited number of layer configurations. Servo controlled positioning provides push-button size and layering change overs.